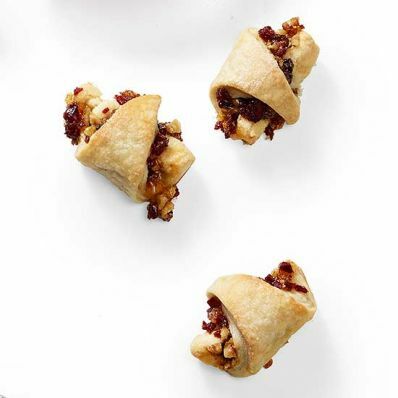 From chocolate chip to rugelach, you won't be disappointed in these recipes. 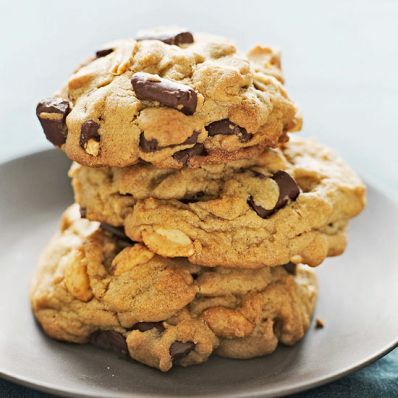 Chewy chocolate chip cookies usually atop most people's favorites list. 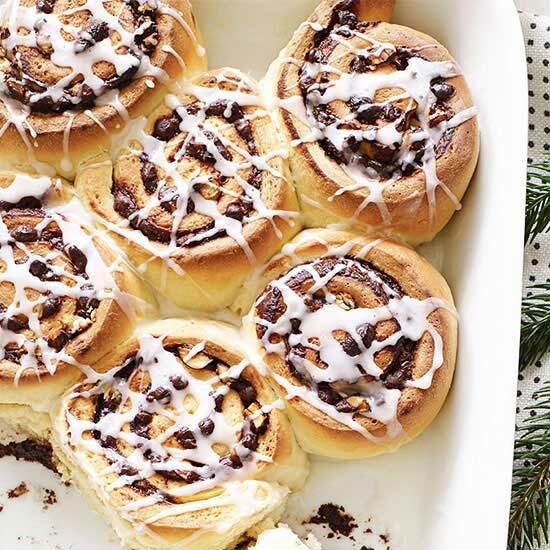 This are sure to please. 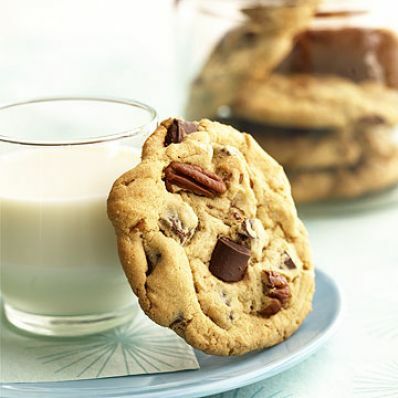 For those who love a little nutty crunch in their classic chocolate chip cookies. 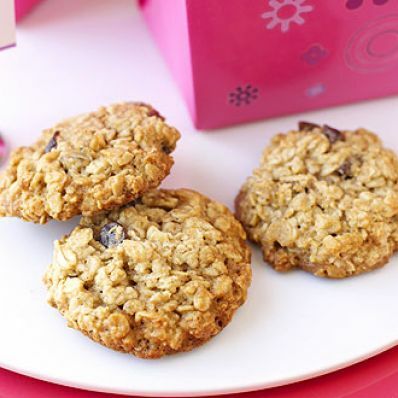 One of the most popular cookie recipes on Family Circle, this delicious recipe is an oatmeal-chocolate chip elevated with coconut flakes and pecans. Yum! 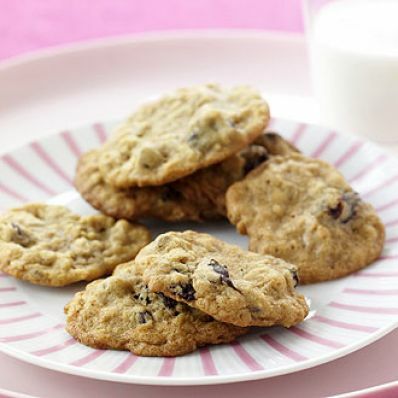 You can never go wrong with a soft, cinnamon-y, raisin-filled cookie like this one. 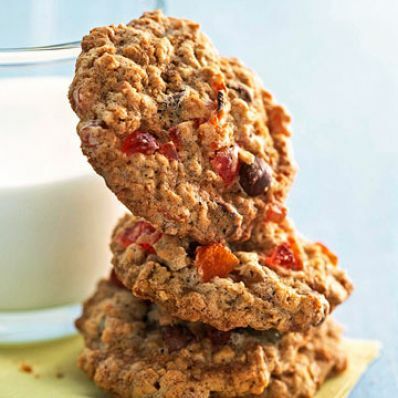 A pleasing collection of milk chocolate chips, dried apricots, raisins, and cherries dot these oatmeal cookies. 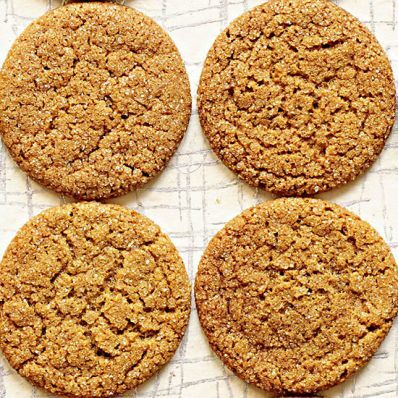 These traditional ginger snaps, deeply flavored with dark molasses, are topped with a sparkly mix of sugar and ground ginger for an extra sweet-and-spicy bite. 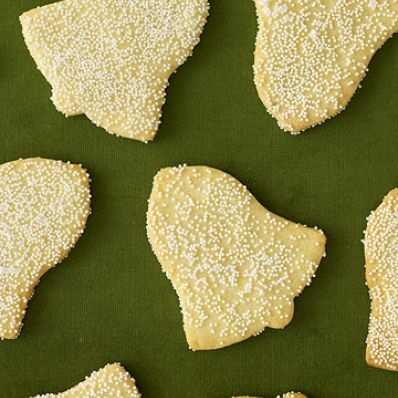 Eat these plain for a delicious treat. Or decorate them during the holidays for a festive and fun twist. 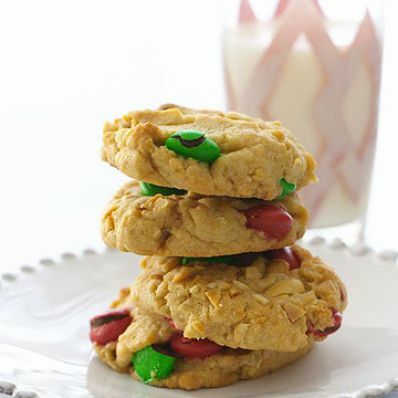 Add red and green candy pieces for a festive touch to this classic peanut butter drop cookie recipe. 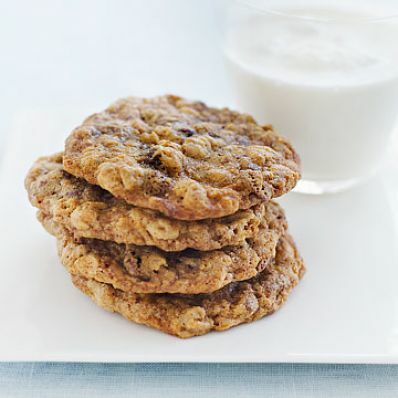 Rich, classic peanut butter cookies are elevated to new heights with the addition of semisweet chocolate chunks. 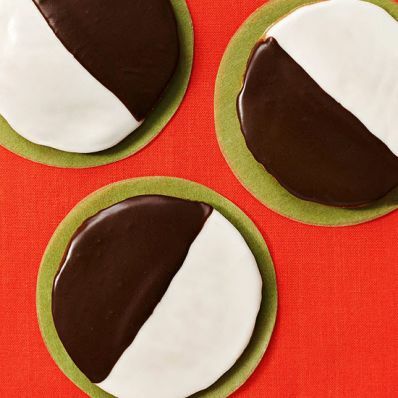 The NYC classic cookie is a soft, chewy cookie covered in half chocolate, half vanilla icings. The deep molasses flavor is enhanced with a spicy bite from the ginger, cloves, and cinnamon. 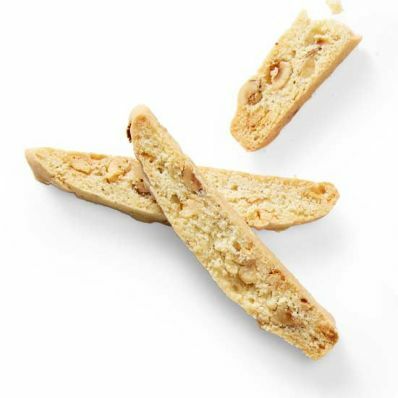 These crescent-shaped cookies flavored with almond are prepared using just five ingredients. 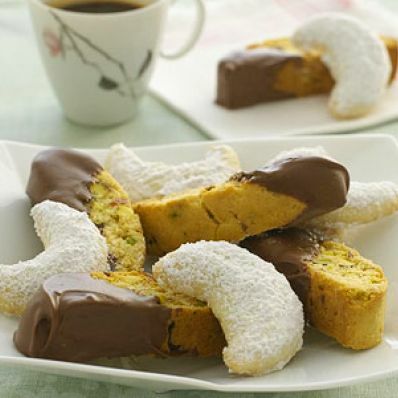 A generous layer of confectioner's sugar adds sweetness to this recipe. Soft, buttery dough encases a slightly sweet walnut-raisin-apricot jam mixture. 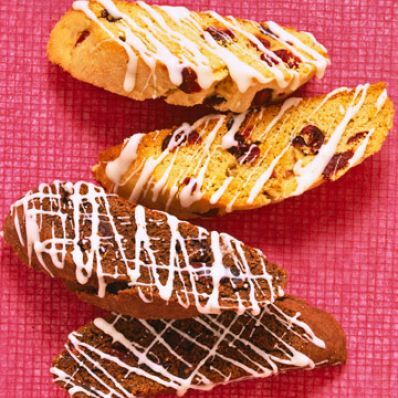 This biscotti recipe yields both chocolate and plain biscotti. 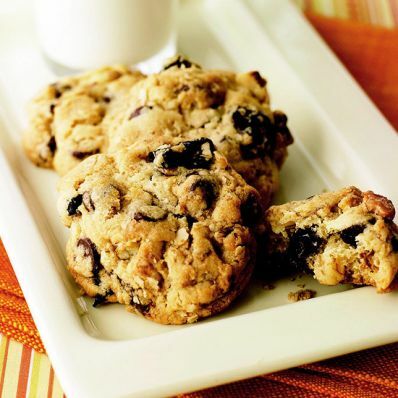 Both are flecked with dried cranberries and can be drizzled with chocolate for extra pizzazz. 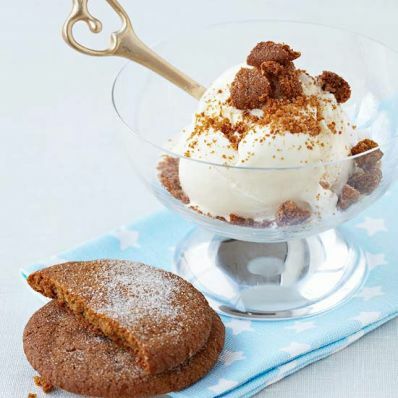 This version gets an extra crunch from the full cup of toasted hazelnuts. 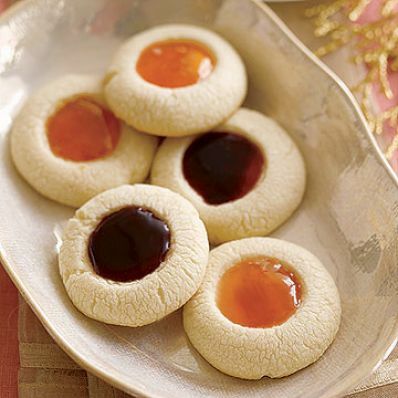 These yummy cookies, filled with apricot and raspberry jam, make the perfect last-minute dessert. 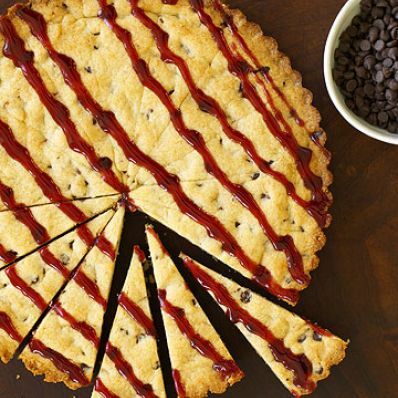 Just six ingredients and less than 30 minutes and you have a delicious homemade treat. 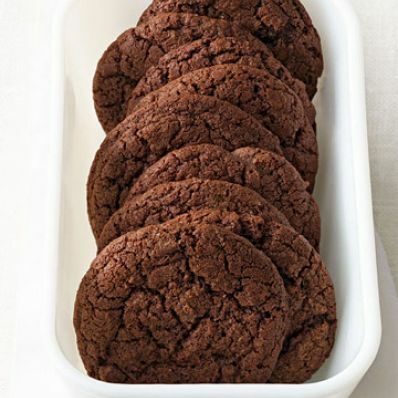 These chocolate goodies are made with both cocoa powder and milk chocolate for a double dose of chocolate goodness.